With effect from 01 July 2016, the Government of Uganda has introduced the online visa application system. 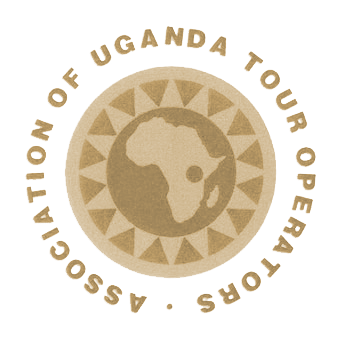 Guests intending to visit Uganda for tourism-purposes are required to apply and obtain a visa online. The decision taken on the application will be sent electronically via the email address provided by the applicant. This entire process should take +/-3 days. When/if approved, an approval letter will be sent as an attachment to this email. The applicant should print out this approval letter and present it at the port of entry (together with documentation and payment as mentioned below). With effect from 22 July 2016, all those entering Uganda on a Single Entry Tourist Visa will pay $50 instead of $100. 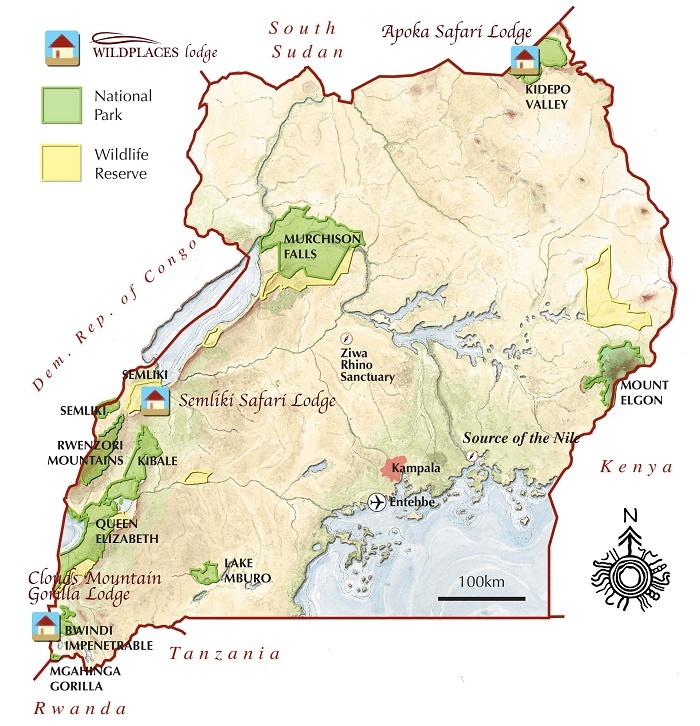 The East Africa Tourist Visa (Uganda | Rwanda | Kenya) remains at $100. Your fee in cash ($50 for Ordinary/Single Entry Visas and $100 for East Africa Tourist Visas) (please remember to have the correct amount in cash on arrival, in bills that are newer than 2006). Please also visit: http://www.embassy-worldwide.com/country/uganda/ to get details on an embassy near you for further queries.